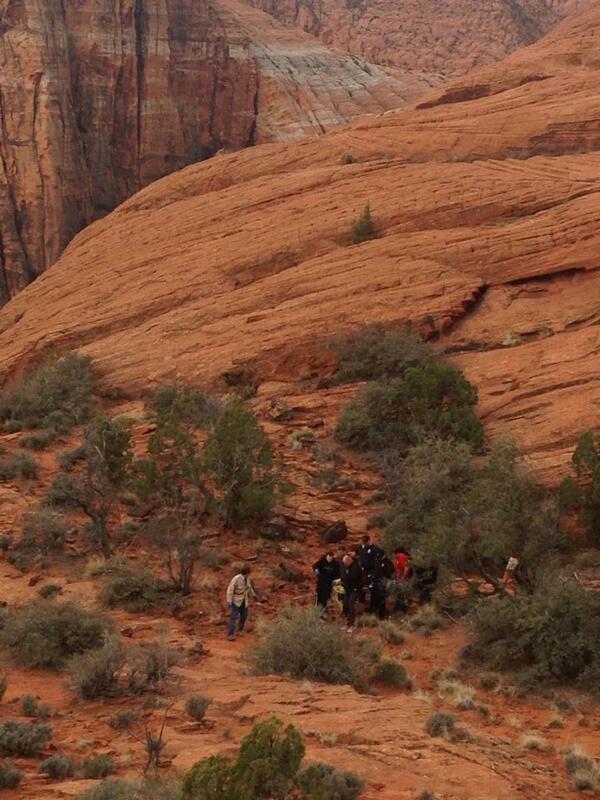 SNOW CANYON STATE PARK — A woman was transported to the hospital Wednesday after she fell and rolled down an incline while hiking the Petrified Dunes Trail in Snow Canyon State Park. At 8:43 a.m., members of the Washington County Search and Rescue Team responded to the Petrified Dunes area, Rescue Commander Mike Thomas said, after receiving reports that a woman hiking with an organized group had fallen and rolled approximately 30 feet down from a trail. Because the woman was believed to be in a precarious location, Thomas said, he thought rescuers would need to implement a high angle ropes rescue. However, when he arrived on scene approximately 15 minutes later, members of the Ivins Fire and Rescue had already made it to the woman and begun treating her. 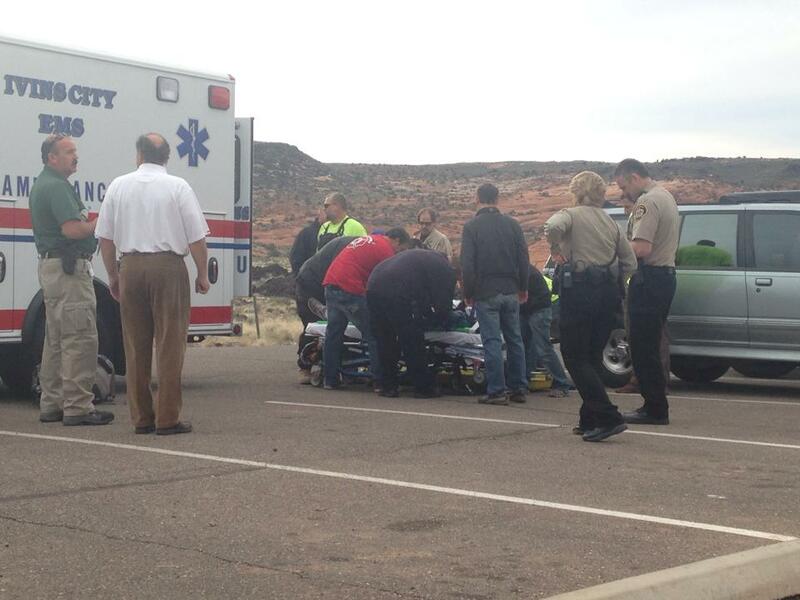 After assessing her injuries, rescuers loaded the woman onto a stretcher and were able to carry her out. Life Flight was originally called out as well, but was cancelled. 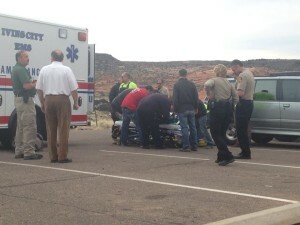 The Ivins Area Ambulance transported the woman, who was complaining of pain in her injured leg, to Dixie Regional Medical Center. She appeared to be in fair condition overall at the time, Thomas said, and the injuries were not considered to be life threatening. When people are hiking they need to remember to take proper safety precautions, Thomas said, even when they are hiking with a group.